Feel free to obfuscate the link to make it more difficult for bots/scripts to enter. This is completely optional and may not make much of a difference, because the forums are probably not as infested with bots and auto-join scripts as public giveaways (see example). You may use itstoohard.com, sgtools.info or other sites as filters to the link, but do try to keep things easy (for humans) to enter. Don't feel obligated to write anything to accompany the giveaway link. If you have stuff to share beyond just the link, you probably should create a dedicated thread for it. Needless to say, you can also write it here, but it's not required. Cross-posting giveaways your posted in other threads is fine, as long as they are your giveaways. The best way to bump this thread is by posting a link to your own invite-only giveaway. With that said, if the thread drops from the first page a regular "Bump" would also be appreciated. Hello! How can I enter this giveaway? SGTools is well known (some people like it, some don't), there's a thread here in the discussion forums with some more info. Sign in to SGTools with Steam and click to check if you fulfill the requirements, which are very easy to fulfill. As far as I can tell, you do meet them. So, good luck if you decide to enter! Bump and huge thanks for this one! Bump for a generous giveaway! how did you "all" make that dynamic images/links from your GA's ? And they are using this site because signature generated directly at steamgifts contains giveaway link (so sgtool gate is pointless). Please bump if you enter. Thank you and enjoy. 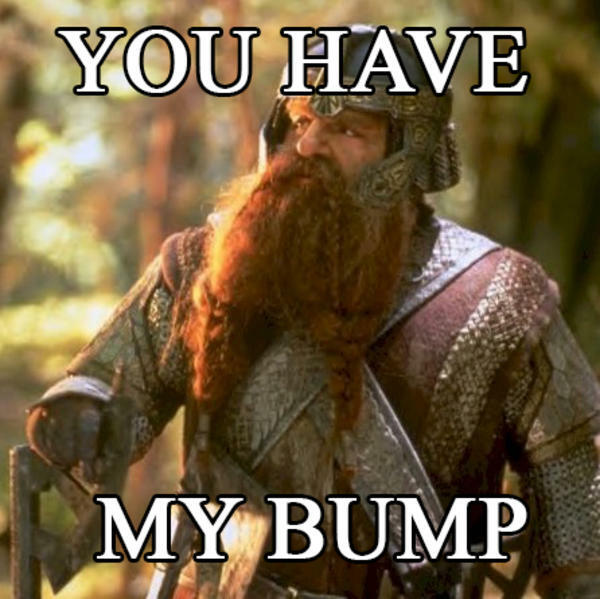 Have a bump and thank you! This one looks super cool thanks:D! Well, now I know you blacklisted me, bump. Just wanted to say thanks here because apparently I got blacklisted by you...still thanks and have a good day. Removed from the list. I add people who win, activate but don't thank. Obviously too fast this time! Congrats on the win. Hope u enjoy it.